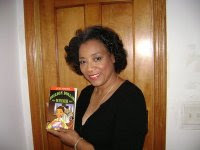 Arlene Jones - Featured Columnist Austin Weekly News: CICERO FIRE WAS MURDER!!!!! I suspected as much! My column demanding that Comm Ed not add additional meters on to houses should become law! Those seven people didn't have to die!